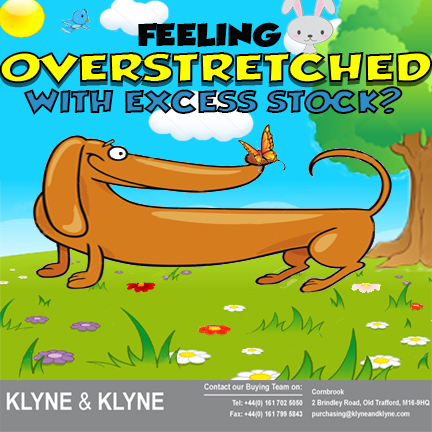 http://klyneandklyne.com/wp-content/uploads/2016/03/Overstreched-Sausage-Dog-1-spring.jpg 432 432 Imogen http://klyneandklyne.com/wp-content/uploads/2016/10/klyneklyne-logo.png Imogen2016-03-22 10:09:562016-03-22 10:09:56Feeling Overstretched This Spring? 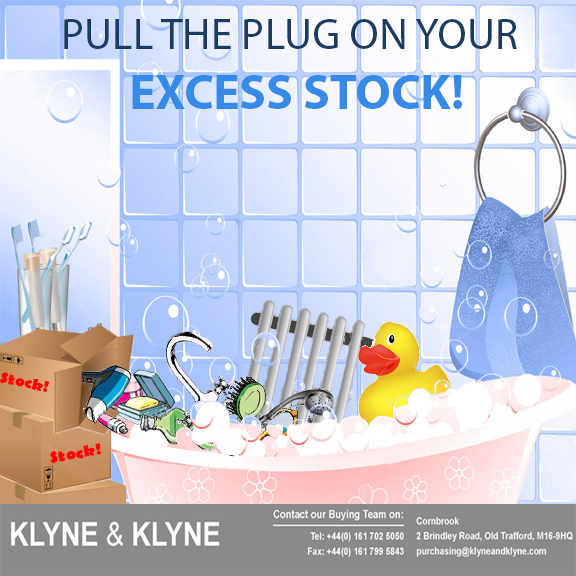 Pull the Plug on Your Excess Stock! http://klyneandklyne.com/wp-content/uploads/2016/03/Pull-the-Plug-KBB.jpg 576 576 Imogen http://klyneandklyne.com/wp-content/uploads/2016/10/klyneklyne-logo.png Imogen2016-03-15 12:05:542016-03-15 12:05:54Pull the Plug on Your Excess Stock! 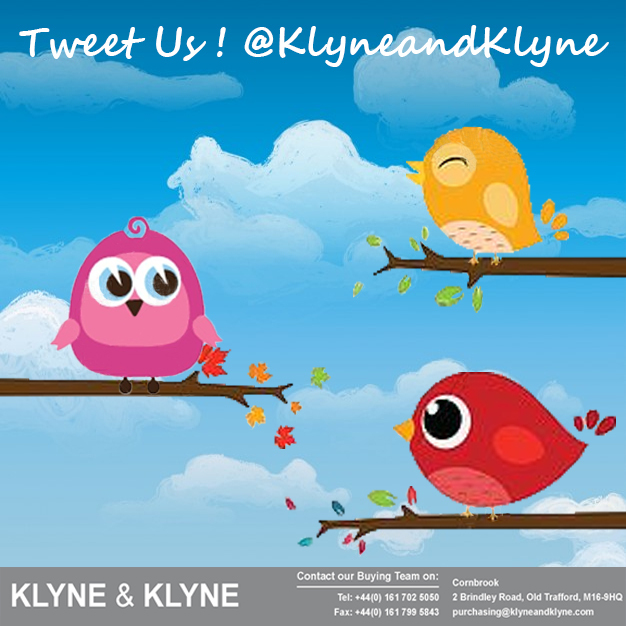 Follow Us on Twitter @KlyneandKlyne! 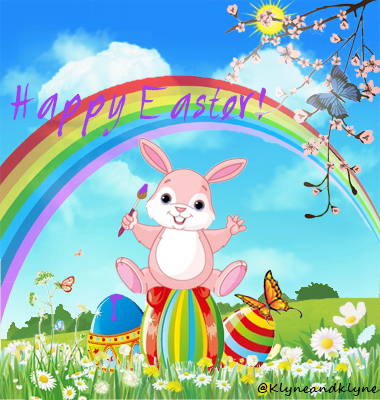 http://klyneandklyne.com/wp-content/uploads/2016/03/Tweet-us-image.jpg 626 626 Imogen http://klyneandklyne.com/wp-content/uploads/2016/10/klyneklyne-logo.png Imogen2016-03-15 10:16:502016-03-15 10:17:32Get Social!